Wonderful detached stone farmhouse, lovingly restored with a blend of traditional and contemporary style. 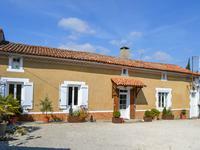 Delightful stone farmhouse, detached, private, set in magical gardens of around an acre, with . 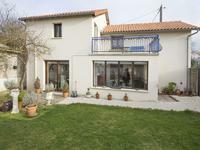 . .
Great price for this huge house with 2nd house to renovate and 2 good sized barns, peaceful location, lovely garden! A property which lends itself to all sorts of opportunities. The main house, which is . . . 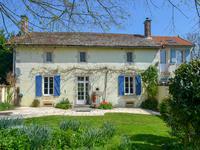 This Beautiful Charentaise farmhouse situated in a Village not far from Villefagnan. Benefits . . . The house is habitable although it does need refresh doing to it. The property consists of a . . . This compact house consists of a living room, kitchen and utility room on the ground floor . 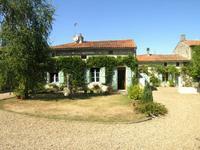 . .
Beautiful Charentais stone house entirely renovated on the edge of quiet Village, surrounded . 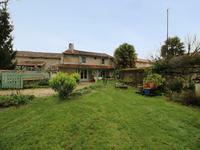 . .
Amazingly spacious renovated detached longère with secure enclosed large garden. The house . . . Looking for a Home plus potential income generation ? Or an extended two family purchase ? It . 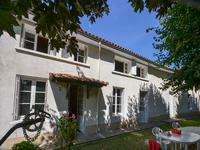 . .
Charming two bedroom Cottage, 5 km from the Market Town of Villefagnan. This Charming two bedroom Cottage, beautifully renovated. Situated on the edge of a quiet . . .
An imposing 4 bedroom village house with beautiful stone outbuildings and over an acre of land. A glorious Maison de Maître style property which benefits from having all new double glazed . . . Superb stone barns with stables + large shed for camping cars and agricultural machines, . 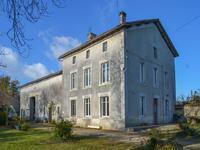 . .
Beautiful renovated country house combining character and modernity located between . . .
An immaculate, beautifully presented 2 bedroom house, nothing to do but move in! This house would make a perfect lock up and leave holiday home. Also ideal for a single . . .